CICV Radio Cowichan aka CICV-FM 98.7 is a commercial-free community radio that is controlled by Cowichan Valley Community Radio Society got, on-aired in August 2009. Public from the Lake Cowichan, British Columbia can tune to the frequency 98.7 MHz on FM dial. The inhabitants of the valley can have accessible communication via the station. 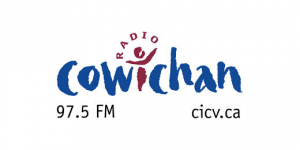 CICV-FM Cowichan Valley, BC broadcasts the local events and provides a reliable source of information during the disasters or emergency situations. Cowichan Lake Radio gives priority to encouraging the local talent, thus, if you are interested and a Cowichan Valley’s Citizen, then Apply Today and become a DJ, Sponsor or volunteer for 98.7 FM. A major distinctive fact of the CICV Radio is that it is owned by the society to which it is serving. The Governing body of the station is elected by the audience, DJs and the volunteers. Governing Board and the station’s volunteers are responsible for deciding the programs and programmers. 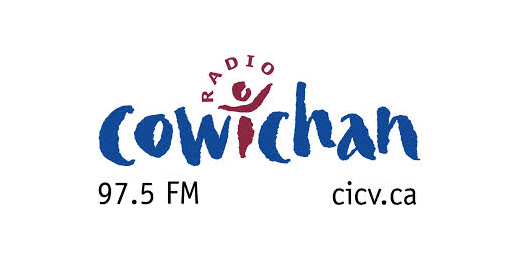 On August 9, 2012, Cowichan Valley Community Radio Society get approval from the CRTC to operate a new low-power FM at 97.5 MHz frequency. Listen CICV – The Lake Radio live from British Columbia. Hold on for a few seconds as the stream loads. Check out all the music channels in the Canada. The listeners in the Cowichan Valley, BC can set the frequency of the FM dial of their radios to 98.7 MHz to receive the Radio. Whereas, if the fans from around the world want to catch the community news, then they can listen CICV-FM 98.7 live online streaming on the official site. Visitors can also check out the Emergency Alert Information from the web-page. The schedule of the programs and CICV-FM playlist is also available on the official page.